Logic and Wife Jessica Andrea Split After 2 Years of Marriage: Report - Integration Through Media ....! The 28-year-old rapper, best known for his song “1-800-273-8255,” has split from his social media famous spouse, according to TMZ. Though the couple has not yet filed for divorce, a reconciliation “does not seem likely,” the outlet reported. Reps for Logic — né Robert Bryson Hall II — and Andrea did not immediately respond to PEOPLE’s request for comment. The pair wed in October 2015 after two years of dating. 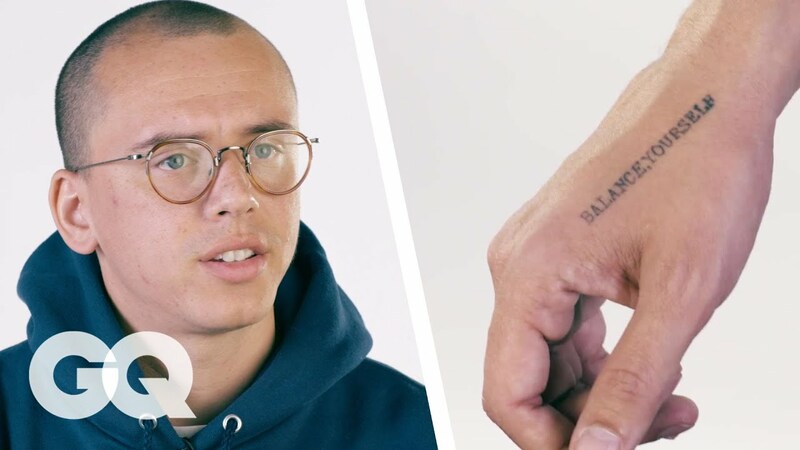 Back in May 2017, Logic told Billboard that he hoped to have three children with Andrea. The rapper’s latest album, Bobby Tarantino II, was released March 9, while his The Bobby Tarantino vs. Everybody Tour will kick off June 8 in Boston.